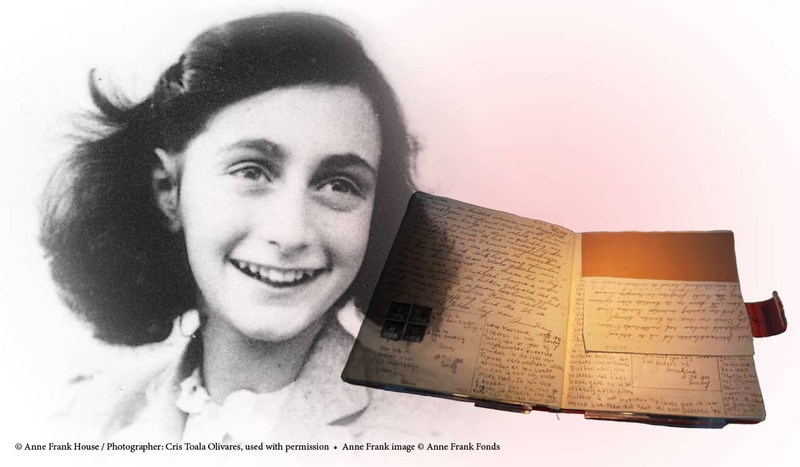 BALTIMORE (Sunday January 27, 2019 at 2:45pm) – Join us for a moving, cross-cultural experience of shared stories inspired by Anne Frank’s “The Diary of a Young Girl” on Sunday, Jan. 27, at 2:45pm. “Remembrances” will feature readings presented by Chesapeake Shakespeare Company, with members of B’nai Israel: The Downtown Synagogue and representatives of Baltimore refugee communities. “Remembrances” calls us to never forget the lessons of the Holocaust, and to illuminate the resilience of the human spirit in the never-ending quest for freedom, peace, and understanding. This event will follow the lecture, “Refugees and America: Past, Present and Future” taking place next door at the Jewish Museum of Maryland, marking UNESCO International Holocaust Remembrance Day. Other notes: Refreshments will be sold at the event; all proceeds from refreshments benefit B’nai Israel.